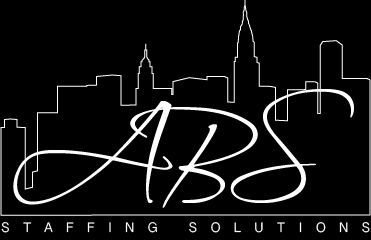 ABS Staffing Solutions is a boutique staffing agency. Selective in the clients we choose to work with and privileged to interface with some of the strongest talent in the area, we aim to provide a unique, personalized service to both our clients and candidates. ABS Staffing Solutions doesn't have any jobs listed right now. Check back soon! © 2019 goldi jobs, inc.